Waldorf Schools were first founded in Germany in 1919 by Austrian scientist, philosopher, and acclaimed author Dr. Rudolf Steiner. Considered forward thinking a century ago, Steiner’s pedagogical indications and theories on education remain progressive today, and perhaps are needed now more than ever to preserve the innocence and beauty of childhood. 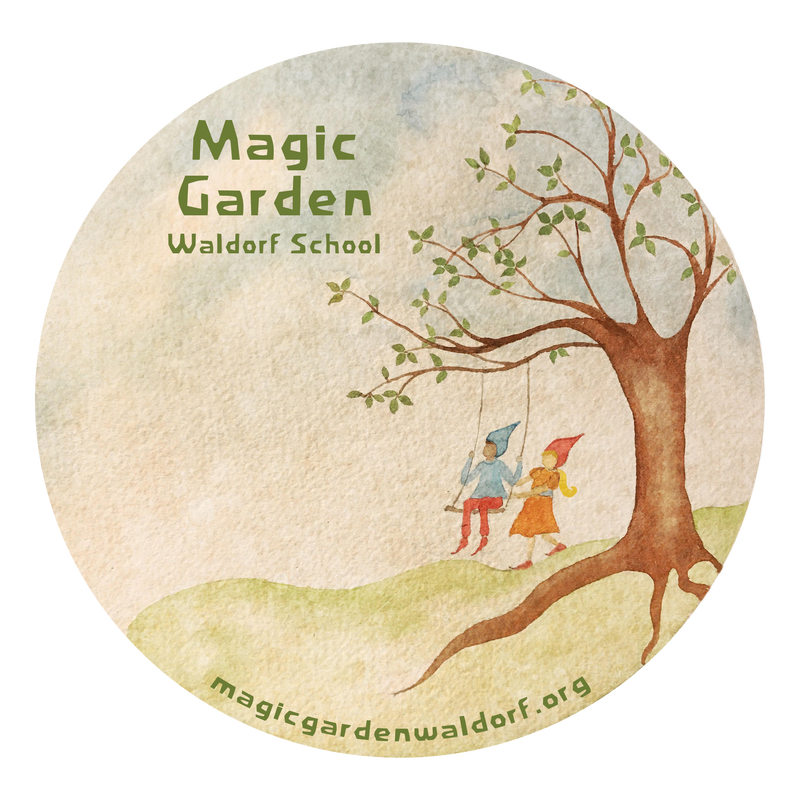 Currently, there are almost 1000 recognized Waldorf school worldwide, and it is the fastest growing alternative educational movement in the United States today. The foundation of Waldorf education is the commitment to engage the young child in meaningful work through the full expressive use of the head, heart, and hands. All senses are awakened and fed with joy and truth in the Waldorf classroom as children develop a love and reverence for nature, each other, and life-long learning. ​Learn more about Waldorf early childhood education here. Learn more about the full spectrum of the Waldorf curriculum here.